Welcome, please come in. Have a look around, share some time with me. 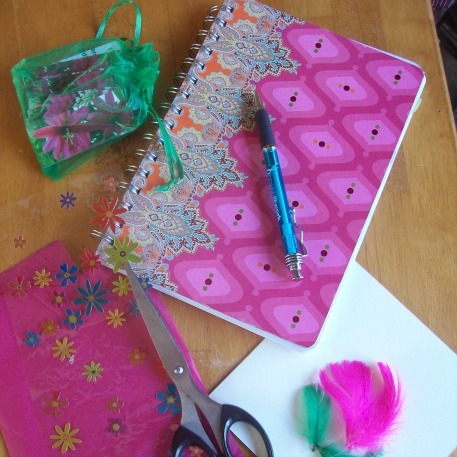 To read more about me, the person behind Dare to Blossom, my writing and my art work, click on the 'About' tab above. To watch instead of reading, watch the welcome video below, and visit my Dare to BlossomYouTube channel for interviews and video testimonials. If you have no time to explore, and know exactly why you are here - let me assure you that coaching works. I am proof of that and so are my clients, many of whom have written testimonials for me to share with you. 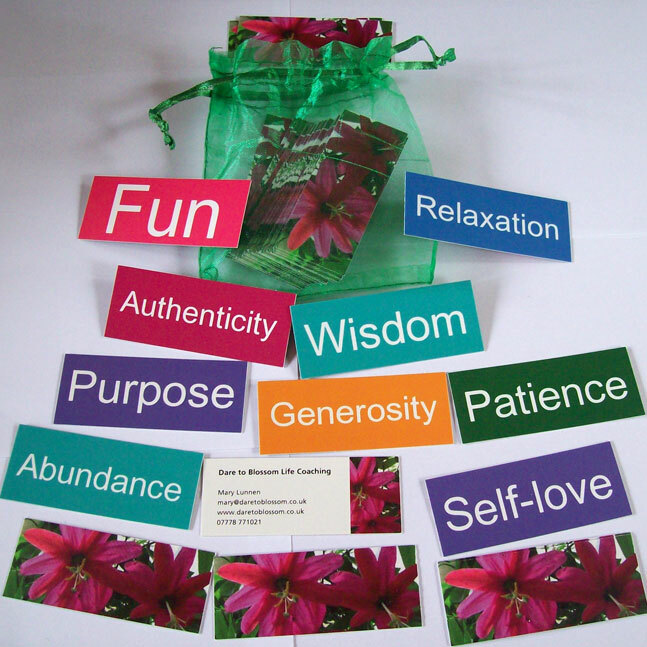 So - if you have come to explore if it will work for you, and in particular the Rediscovery Coaching process using the Dare to Blossom Rediscovery cards - a powerful tool to access more of your own inner resources, click on the 'Book Now' button to link to my schedule and book a complimentary session to find out more. A good starting point to find out more is the 'About Life Coaching' page (which covers work, career and business as well as 'life' as a whole), and then the links below that or along the menu bar. "Compass Rose Speaks" has become an integral part of the process giving you confidence and reconnecting you with your inner peace. Click here to read, or listen on Soundcloud. 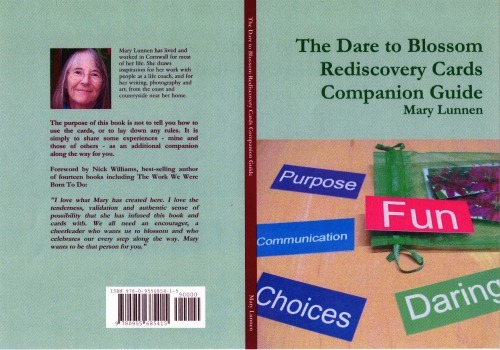 To buy the Rediscovery Cards or Companion Guide, click on the book image to read more. If you would like to receive news of events and offers in your email, please sign up for the newsletter below. 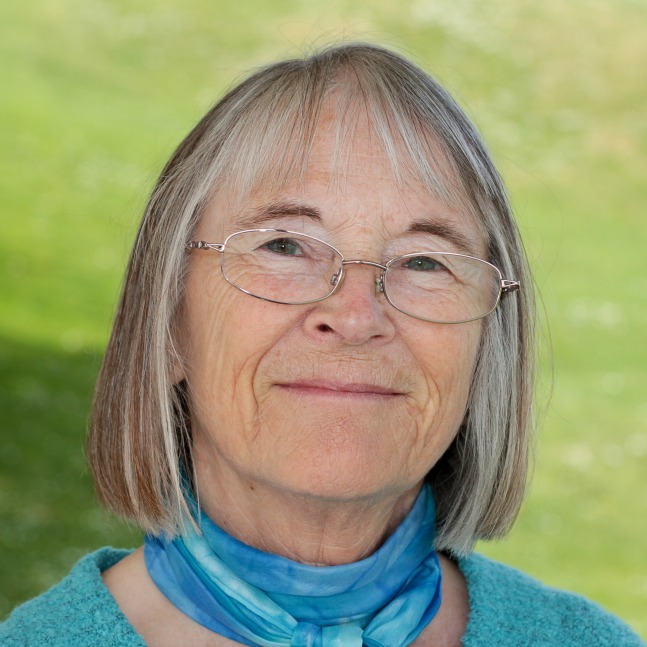 "Mary has a wonderfully gentle style and approach and is well equipped with practical exercises which I found useful." "I would highly recommend that anyone who has lost their direction in any aspect on their life's journey join you at one of your workshops."